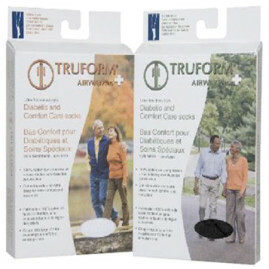 We have complete line of Compression stockings by Truform and highest quality of vitamins by Mason at lowest prices. 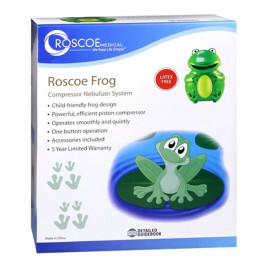 Compression Stockings price range is: $15.99 – $37.99. 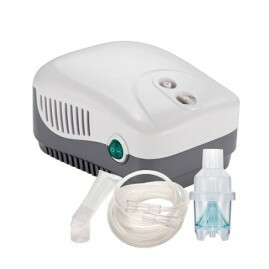 Our Quality Nebulizer Machines carry 5 year warranty and priced from $29.95 – $49.95. 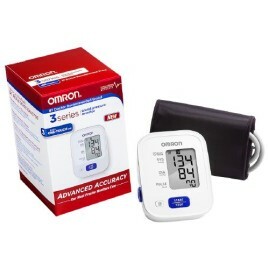 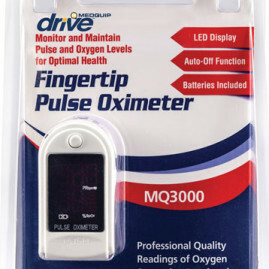 Blood pressure monitors range from $27.98 – $49.99. 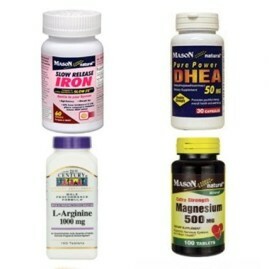 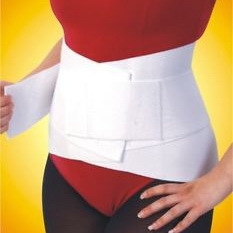 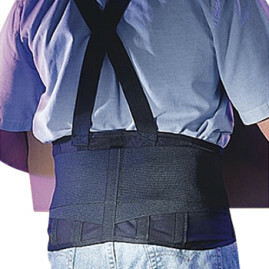 We also have full line of other medical supplies and Essential over the counter products at lowest prices. 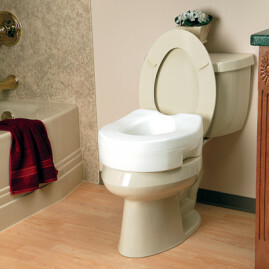 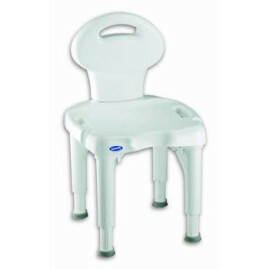 We have canes, walkers, wheel chairs, bath/bedroom medical accessories, ostomy supplies, and most other needed supplies. 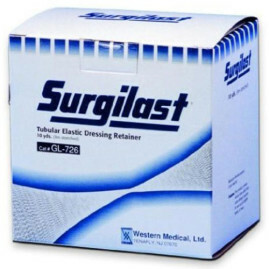 We have a $3:00 generic price list and charge only $18 for popular generics such as Z-Pac, Flonase, Augmentin, Medrol-Dosepack, Phentermine and many others.